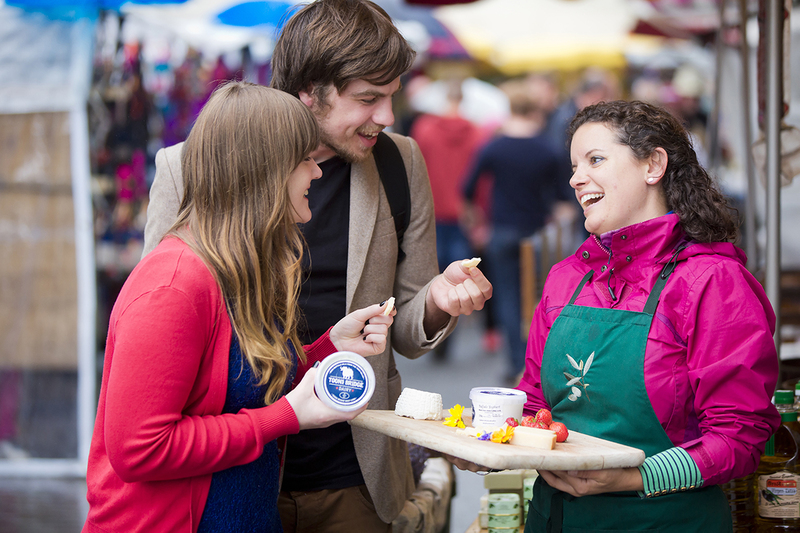 Galway is shaking off the cold to showcase its hub of events for the spring/summer season. You can look forward to a variety of foodie festivals, arts & craft events, music sessions and energetic activities. Galway spreads its wings of versatility and variety with its fantastic April – June line-up. There is something for everyone. So, get everyone and get up, get out and get active. The Cúirt International Festival of Literature is Ireland’s premier literary event. The festival annually brings about sixty authors of local, national and international repute to Galway for readings, workshops, discussions, book signings and much, much more. 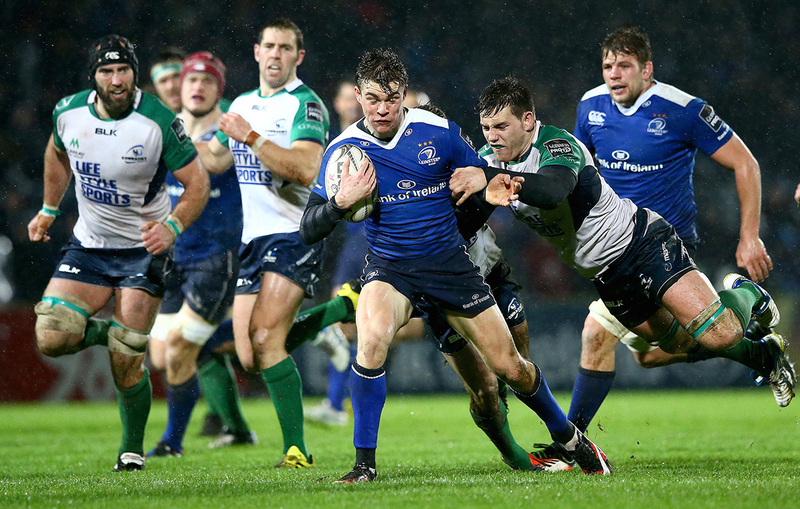 Connacht plays host to Leinster at The Sportsground in the Guinness Pro12. Kick-off TBC. The Western Lakes and Atlantic Challenge (WLAC) is a fun and challenging sportive cycling event with a short fun cycle for the family and a long-distance cycle for the endurance athlete. The distance cycles offer 144km and 100km options and start in Salthill Knocknacarra GAA Club. The Night Rider Sportif takes place at night along the quiet roads of Connemara where no light-pollution from street lights exists. 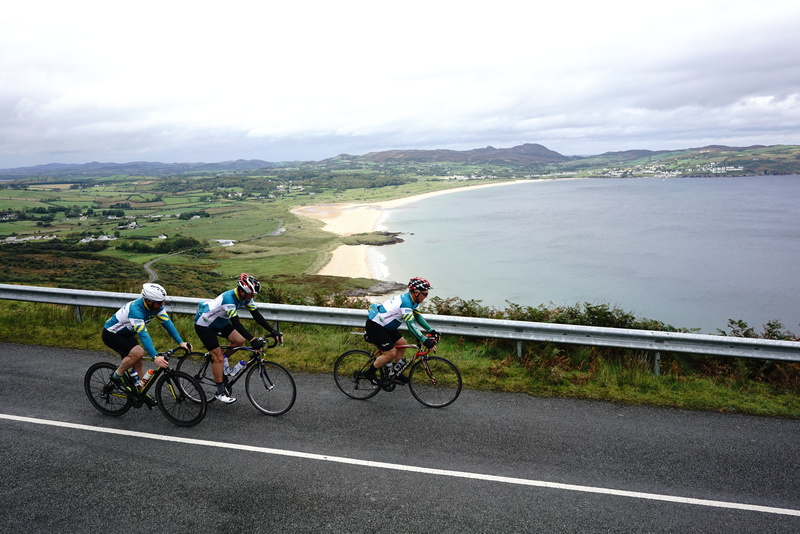 Choose from 100km and 68km distances along this beautiful and rugged part of the Wild Atlantic Way. The Bealtaine Festival is Ireland’s unique nationwide celebration of creativity as we age and is an initiative of Age & Opportunity.The Bealtaine Festival 2018 will see hundreds of events across Ireland, offering theatre, visual arts, music and lots more. This year’s theme is ‘And catch the heart off guard’ from Seamus Heaney’s poem ‘Postscript’. The Galway Theatre Festival, now in its 10th year brings you more drama venues than before – An Taibhdhearc, Druid Lane Theatre, the Town Hall Theatre, and of course, the Nuns Island Theatre. The Galway Theatre companies feature heavily in the programme with involvement from Blue Teapot, Mephisto, Fregoli, Moonfish, and Vagabond. 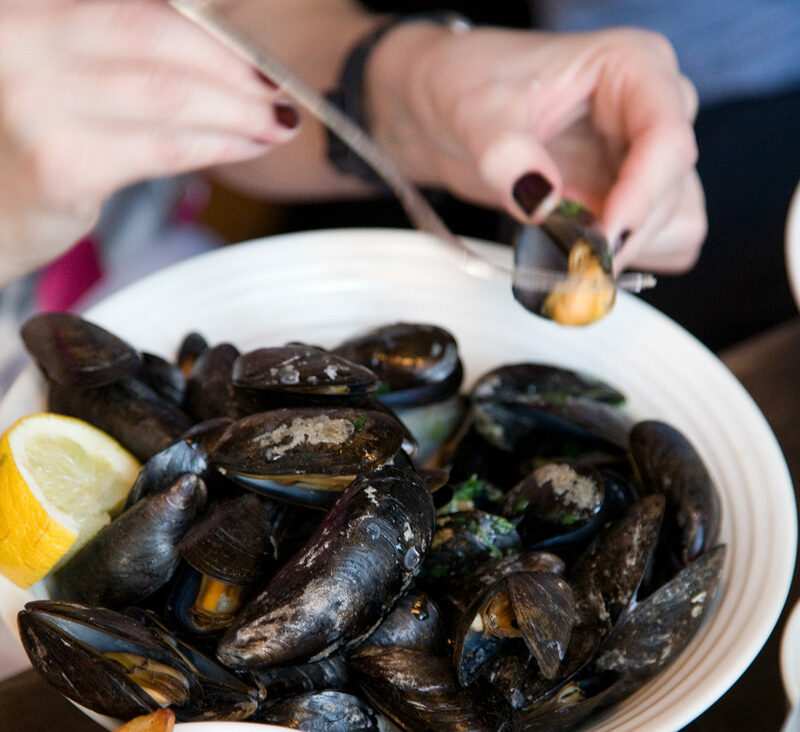 The Connemara Mussel Festival is a celebration of the Killary Mussel. The festival is celebrating its 10th year on the glorious Renvyle Peninsula in North Connemara. Last year, over a ton of mussels, were eaten. But this year organisers are set to harvest three tonnes. The weekend festival will also include music, fun, mussel cooking competitions, children’s treasure hunts and set dancing and much, much more. 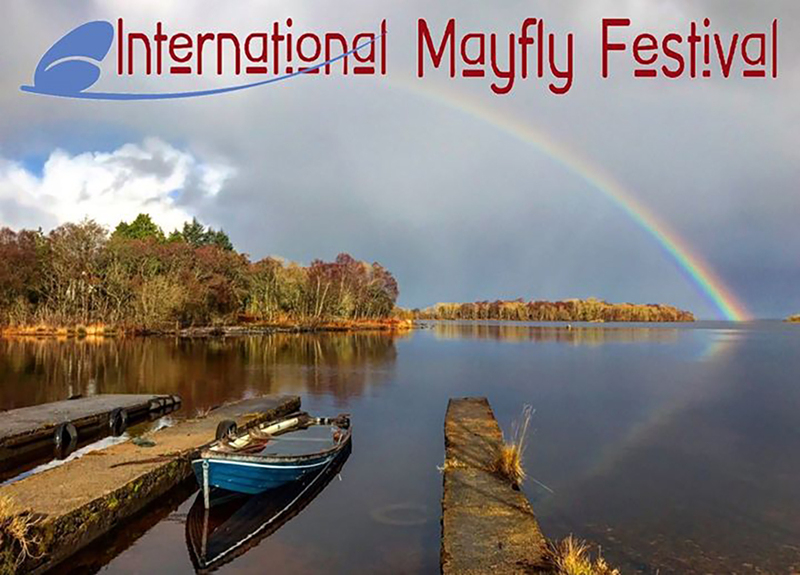 The International Mayfly Festival is an event for the all the family held over four days in the village of Oughterard. The festival includes art exhibitions, traditional Irish concerts, golf open days, Connemara walks, food foraging, fish tasting, cocktail nights, kids’ activities including pitch and putt, limbo, face painting, a fun cycle and lots more! The town of Tuam in County Galway will host the Galway County Fleadh 2018. 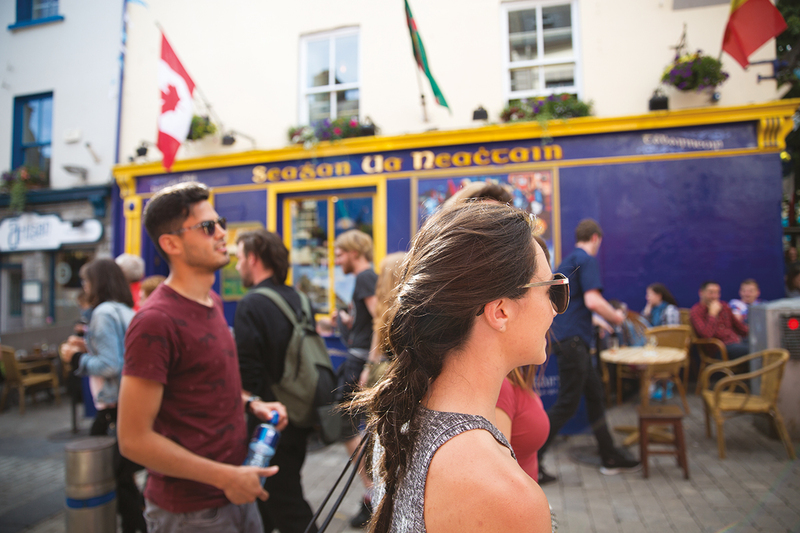 The Fleadh features a wide variety of events including competitions, traditional Irish music sessions and dancing. The Cliffs of Moher Seabirds festival is a family-friendly series of activities and events celebrating the presence of our feathered friends. 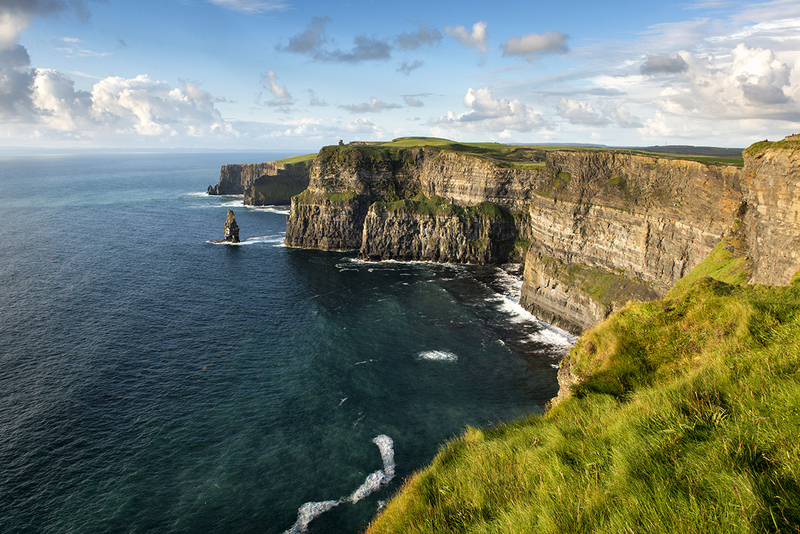 During the month of May, one of Ireland’s most astounding natural wonders can be seen on the Cliffs of Moher. Over 60,000 seabirds can be seen at the Cliffs of Moher during the breeding season. Since the Cliffs are a Special Protected Area for seabirds, you will see Puffins, Guillemots, Razorbills, Kittiwakes and Fulmars nesting at different levels of the cliffs. Plus other bird species such as Peregrine Falcons, Choughs and Ravens. The Galway Early Music Festival is celebrating its 22nd birthday this year. The festival is a weekend of old world music and arts. It features concerts, workshops, street performances of music, dance and historical re-enactment. The Connacht Shearing Festival in Corofin, Co. Galway hosts a competition attracting competitors from all over Ireland and some travelling from UK shearing over 1,000 sheep on the day. They welcome everyone to see the speed and skill of the top shearers in the country. The event also includes the Connacht Dog Show, massive Tractor Run, Trade Stands, Brown Bread Baking Competition, Bonny Baby Show, Amusements and much more. 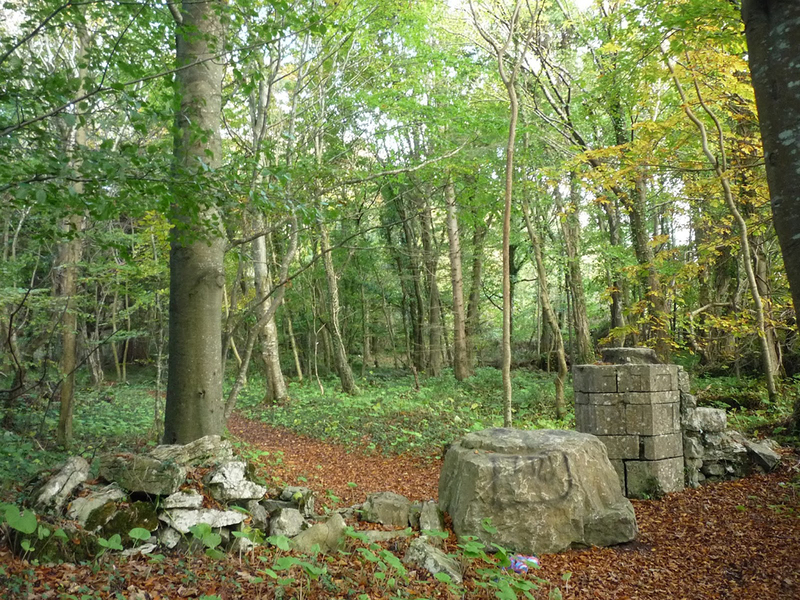 Friends of Merlin Woods are running a week of free events to celebrate the Biodiversity of Merlin Park Woods Galway. Over the last couple of years, they documented different species inhabiting the city’s woodland – red squirrel, 17 species of Irish butterflies and over 40 species of birds. This data is recorded at the National Biodiversity Data Centre in Ireland. Over the week they will provide guided walks explaining the interesting varieties of species and habitats of this urban woodland. The 11th Galway African Film Festival takes place from Friday to Sunday in NUI Galway’s Huston School of Film & Digital Media, Earl’s Island (across from the Cathedral). They will show a rich diversity of African films, animations, shorts, and documentaries, offering both entertainment and a fresh perspective of life in the continent. The films concentrate ways of finding and creating an identity in familial, social, and political situations. Some focus on individual adventures, others on social struggles. The Galway Traditional Boat Festival is a regatta displaying unique Irish boats, such as currachs and the famous Galway Hookers – Bád Mór, Gleoiteog, Leathbhád and Púcán classes. The ‘Fever Pitch Music Festival’ takes place on the Bank Holiday Weekend, with UB40 and Rudimental already signed up as headline acts with more to be announced. The event will also feature a food village, comedy tent and silent disco, as well as a full bar, and it will run from 2pm to 11pm each day. 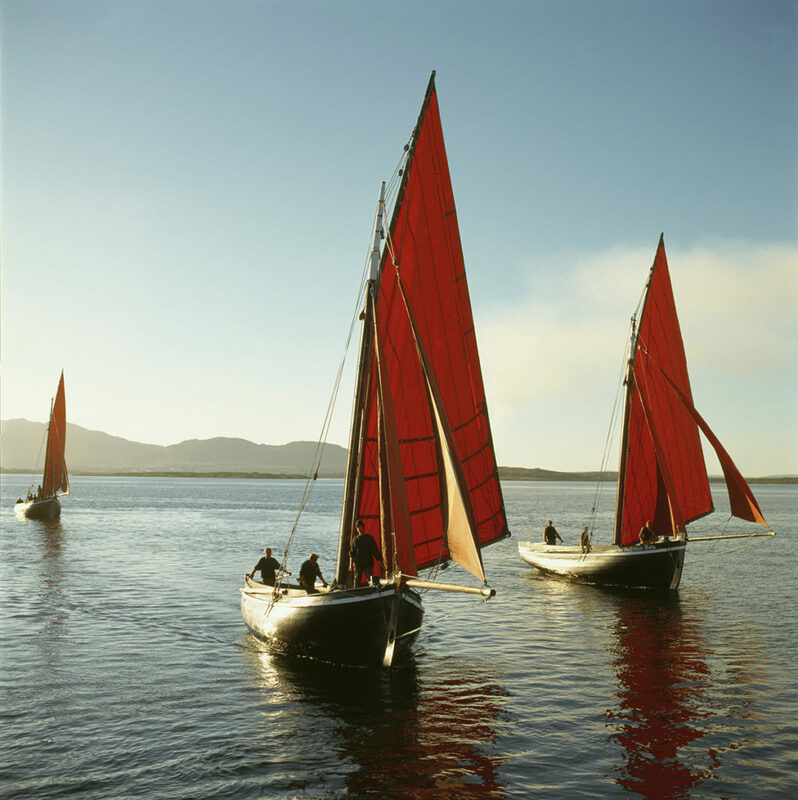 Regatta displaying unique Irish boats, such as currachs and Galway Hookers including the Bád Mór, Gleoiteog, Leathbhád and Púcán classes of boat traditionally used throughout Galway Bay, along with the coast of Connemara and North Clare. 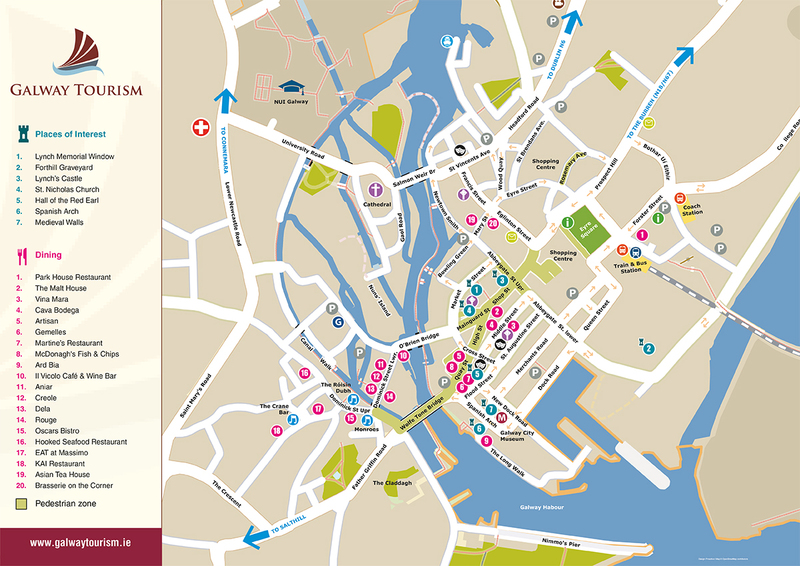 The Great Galway Bike Ride is set to transform Galway on the final Sunday of Galway Bike Week. Organisers expect that 1,500 cyclists from all over the country will pedal their way through the city and outlying areas. 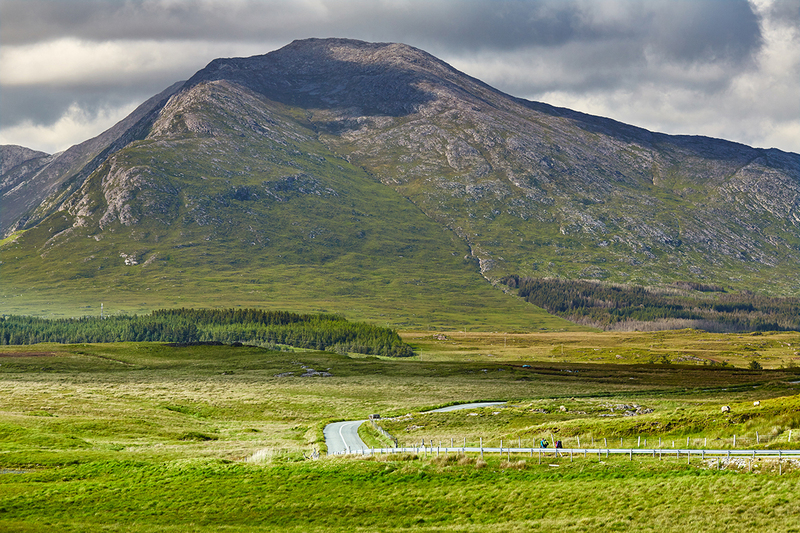 The cycle routes include 30k Bearna Loop, the 60k Spiddal Block, the 100k Shan route and the more challenging 125k Gran Shan which will take cyclists through the spectacular Connemara landscape. This year’s Galway Regatta will take place at the NUIG grounds at Dangan. This is Galway’s oldest rowing regatta. And this year it celebrates its 134th anniversary. Entries from all four provinces with many of the top rowing clubs in Ireland are expected to compete. The Galway Sessions Festival returns celebrating Irish folk and traditional music along with the music Irish emigrants brought with them across the world. The festival’s Scottish connection travelling from Galway’s cultural partner Stirling will provide an array of performers. Events will take place at the Town Hall Theatre and in several pubs throughout the city. 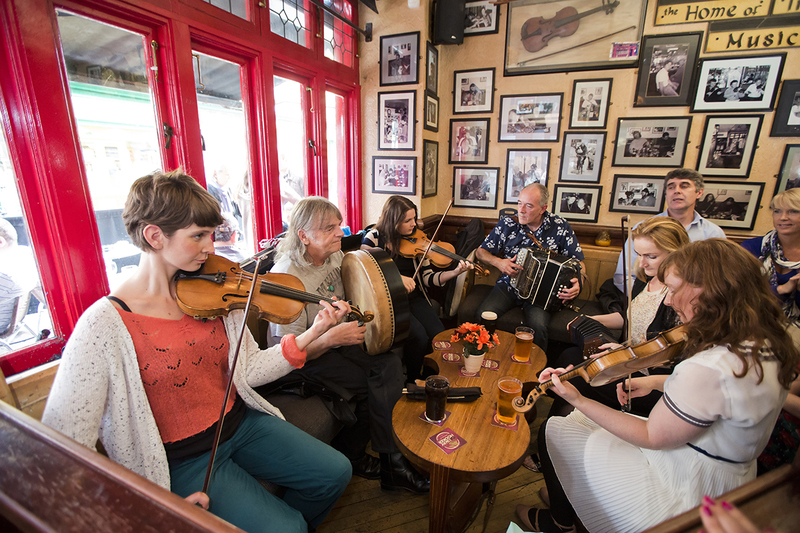 Pub sessions will predominantly occur in The Crane Bar, The King’s Head, Tigh Choili’s, Taaffe’s Bar, The Quays, Tigh Neachtains, and Monroe’s Tavern. Bia Lover is a food festival providing a taste of quality food and drink from suppliers based primarily in the west of Ireland. The food festival also includes cookery demonstrations, food talks, a producers market on Saturday & Sunday in the park and partnership food and drink trails with local pubs, restaurants and farms from Friday. The Galway County Show is a fun weekend in June at Galway Racecourse in Ballybrit. 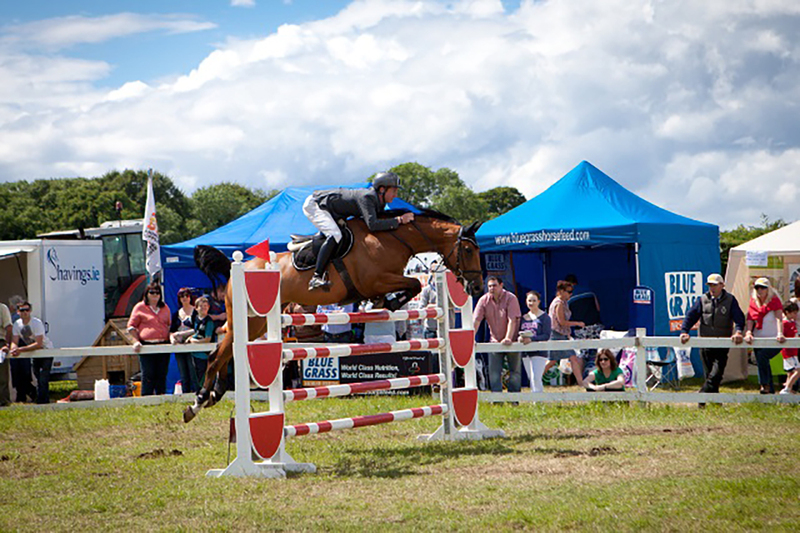 Saturday is Showjumping only and June is a super family day with show jumping, showing section for Connemara ponies, young horses, ridden hunter section, IPS, side saddle, cattle, sheep classes, sheep shearing, dig section, tractor run, stands, and children’s section. The Galway County Show will be held on the 17th and 18th June at Galway Racecourse in Ballybrit. The Oughterard Trails Festival takes place over the last weekend in June. This festival aims to highlight the wonderful walks on our doorstep and to encourage visitors and locals alike to get outdoors and explore! It aims to attract tourists and day-trippers to enjoy the village of Oughterard. 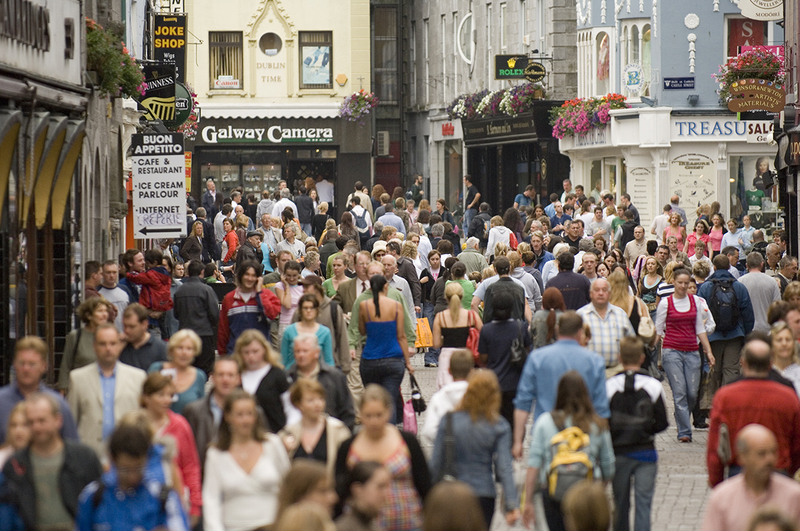 Galway has a long tradition of attracting visitors from all over the world offering which has kept people visiting for centuries. Come, see and stay and you too will find Galway will have a special place in your heart forever. April to June 2018, Galway bay hotel, what to do in Galway April to June. Bookmark.